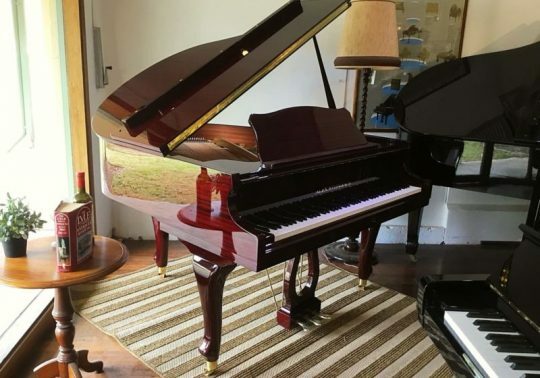 The Alex.Steinbach ‘Elegance Classic’ Grand Piano is an ideal baby grand piano for the home. Its stylish European design and compact size make it perfect for either modern or classic style homes. 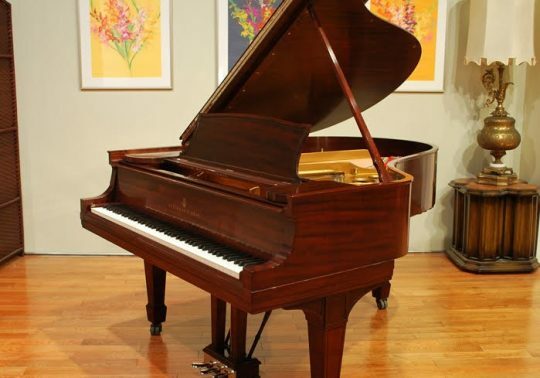 This beautiful Rosewood Bechstein ‘Model A’ Grand Piano was manufactured in Berlin, Germany in 1898. 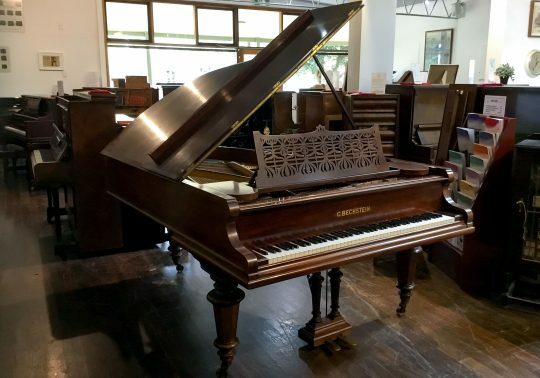 The ‘Model A’ was Bechstein’s flagship ‘home’ grand piano.